When you take on a plumbing or electrical job, you need supplies that help you do quality work. 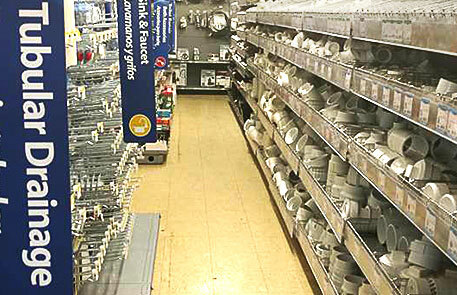 Use electrical and plumbing products from our inventory to do a great job every time. At Ward's Lumber, you'll find everything from plumbing pipes to lighting fixtures for contractors and DIY homeowners.